Dog breeds were established after the domestication of this animal, more than 10,000 years ago. Today, there are about 40 million dogs and about 800 breeds of various dimensions, physiognomy and temperament, which are presented in different varieties of color, type and hair length. 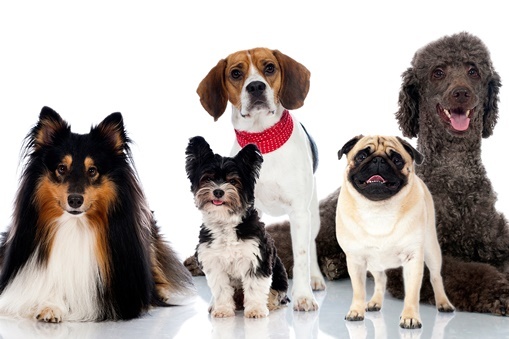 According to the FCI standard – the standards determined by the International Kennel Association, dog breeds are divided into ten groups. 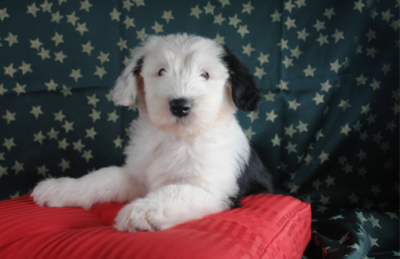 These are: Sheepdogs and Cattledogs; Pinschers, Schnauzers, Molossoid and Swiss Mountain and Cattledogs; Terriers; Dachshunds; Spitz and primitive types of dogs; Scent hounds and related breeds; Pointing dogs; Retrievers, Flushing Dogs, Water Dogs; Companion and Toy dogs; Sighthounds. The best known shepherd dogs are the Šarplaninac (know also as an Illyrian Shepherd Dog) and the German Shepherd Dog. Šarplaninac is a dog that, without any mistake, does his part of the job of guarding the herd and the owner’s property. He is a very well balanced and quiet dog. German Shepherd is a breed of medium-sized dogs that originated in Germany. They are working dogs developed originally for herding sheep, however, because of their strength, intelligence, trainability and obedience, they are often the preferred breed of police and army forces all over the world. 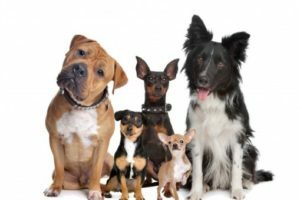 In the group of Pinschers, Schnauzers, Molossoid and Swiss Mountain dogs, the most famous are the Saint Bernard, Dobermann, Giant Schnauzer, Miniature Pinscher and Central Asian Shepherd. Saint Bernard is by nature good, obedient, faithful, calm and thoughtful. They are known for noticing climate changes. Doberman is an intelligent and loyal dog. In recent decades, due to his short hair and intelligence, Doberman became a favorite pet. The typical features of a Giant Schnauzer are his benevolent nature, balanced temperament and an unmatched loyalty to the owner. He has a highly developed intuition, intelligence and the ability to learn. The Central Asian Shepherd is a guard dog who defends both himself and the heard, all day long. This breed easily tolerates great heat, but also great coldness. Terriers are a very active and energetic breed of dogs and they need a place where they can spend that energy. The most famous are the American Staffordshire Terrier, Bull Terrier, Yorkshire Terrier, Stafford Bull Terrier. The dachshunds are very good with kids if they are used to playing with them from an early age. Because of their friendliness, it is not good to keep these dogs out of the house because they need people to keep them company. Hounds and Scent hounds are fearless. They are used for hunting. The most popular are Beagle, Serbian tricolor hound and Dalmatian. Hunting dogs are obedient by nature, committed and intelligent. They are valuable friends in hunting, but are also great house dogs. They are lively, intelligent dogs who like to retrieve during the hunt, but they also have their own personality. The most famous are Dutch Partridge Dog, Brittany dog, English and Irish Setter. Retrievers are a dog breed with confidence, they are intelligent, flexible and sensible. They get along well with children, other dogs and other types of pets. 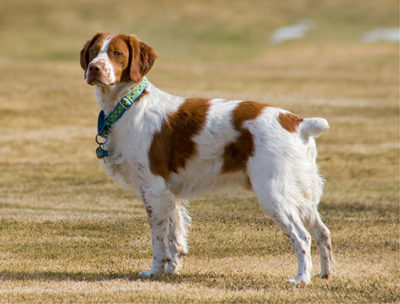 From the group of Flushing dogs and Water dogs, the most famous is the American Spaniel. This is an intelligent dog that’s easy to train. They are willing to learn and is a great enthusiast when it comes to any kind of work. The most famous Companion and Toy dogs are Chihuahua, Poodle and Shih Tzu. Chihuahuas feel like the masters of their own world, and do not fear anything, and that is exactly how they look judging by their swift, self-confident attitude. 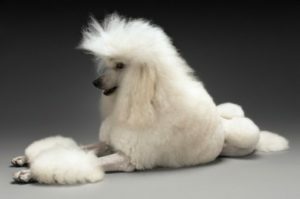 Poodles love to be family members and they need daily physical and mental stimulation. They are extremely intelligent and always ready to learn, especially through games. Shih Tzu is a breed that is very difficult to describe. Their character is full of contradictions. 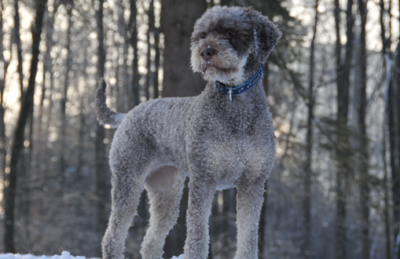 They are a very intelligent dog breed, obedient and faithful, but with a dose of individuality. 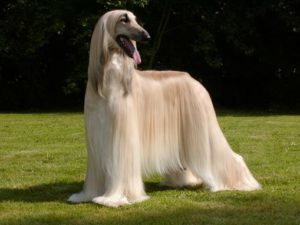 Afghan Hound is nowadays one of the most attractive breeds in the world. It’s rare for anyone to remain indifferent when looking at this unique hippie within the dog’s world. At home, they are extremely quiet dogs and are suitable for living with people. Same as all the other Sighthounds, they have a dose of independence. They are best suitable for free spirited people, that are a bit silly like their dogs. Previous article Dog toys you can make yourself at home!